Well, three cheers – no, make that 18 million cheers – for L’Occitane. Because they’re doing something truly significant about the recycling of cosmetics packaging by teaming up with the wonderful TerraCycle organisation. Other brands have dipped a toe in the TerraCycle waters (and we definitely applaud that). But this is a game-changer, because you can now take any empties into their stores, for recycling – and get rewarded, for your eco-gesture. Before the how-to, the stats. 18 million tonnes of packaging end up in UK landfill each year. Obviously not all cosmetics packaging, but it’s fiendishly hard to figure out how to recycle most of it. 80% of that, however, can be recycleable – and TerraCycle recycles old beauty packaging instead of incinerating or landfilling it. After items are separated, they’re cleaned, shredded and turned into pellets to be made into new recycled products such as outdoor furniture. So here’s the deal. 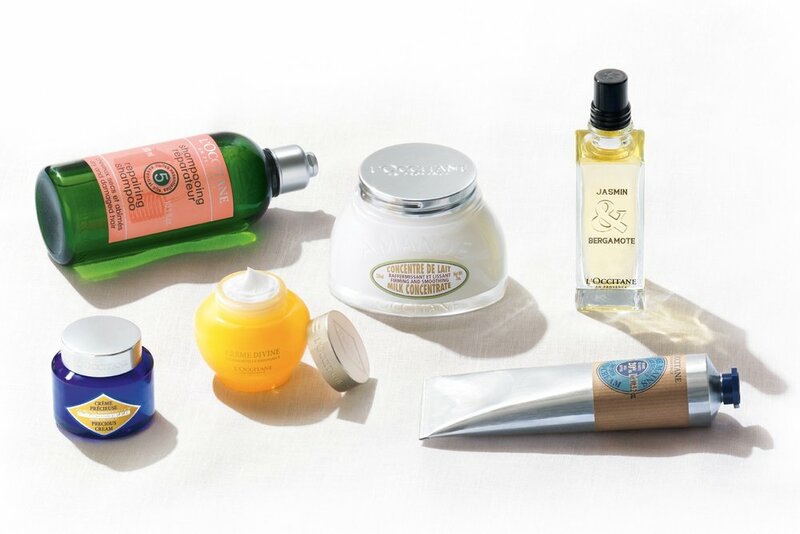 You can take pretty much anything (so long as it’s beauty-related) into L’Occitane – packaging such as deo sticks, pumps, lip balm, bottles, refill pouches, soap dispensers, face mask packaging and all manner of pumps and caps and dispensers and containers. It doesn’t even have to be from L’Occitane! They’ll accept any brand’s empties. And in exchange, you get 10% off a new L’Occitane product. Such a brilliant partnership. We just hope they know what they’re letting themselves in for!